Computer Problems? We fix them all. 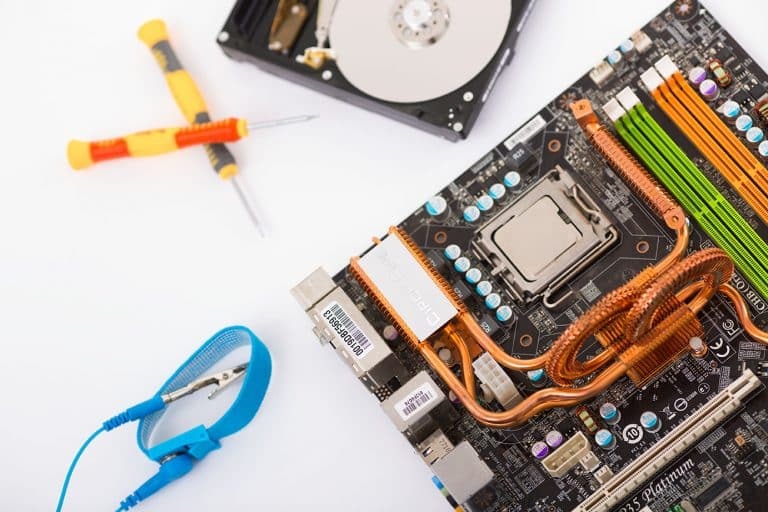 We-Fix-PC Computer Repair & Web design has been in business for more than 14 years with over 1300 satisfied clients in the Naples, Bonita Springs, Estero and Marco Island area. 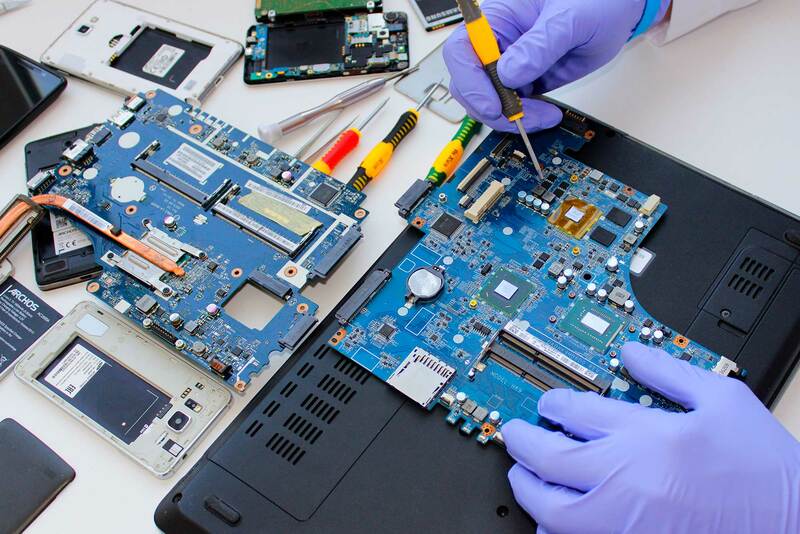 We specialize in desktop, laptop, tablets and mobile phone repairs always keeping up to date with the latest technologies. We always have in mind your necessities in a timely manner and the quality of our work. We can take care of all your Windows PC, Apple, Samsung and Amazon products. If your computer crashes or dies and your data, documents, photos, and music may no longer be available to you. If this data is indispensable let us setup automatic backups for you. I’ll unpack your computer, connect everything, and make sure it all works. I’ll do all the software updates, hook up your printer, and make sure you’re up and running, with free, useful tools that will enhance your protection and productivity. Sometimes computers use proprietary parts, which means a long downtime during the period that it isn’t working. I build and stock top-quality computers that can be delivered and setup within 24 hours if you can’t afford the downtime. Wireless networking, among other things, allows you to take your laptop anywhere in the house, even outside, while you’re wirelessly connected to the internet, your email, and other devices your network. 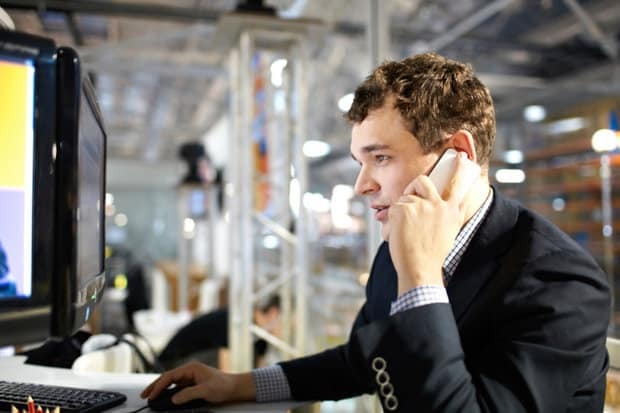 We offer secure online support to troubleshoot for you 24/7. Remote support offered as well, we can login to your computer and fix most of your problems as if we were there. 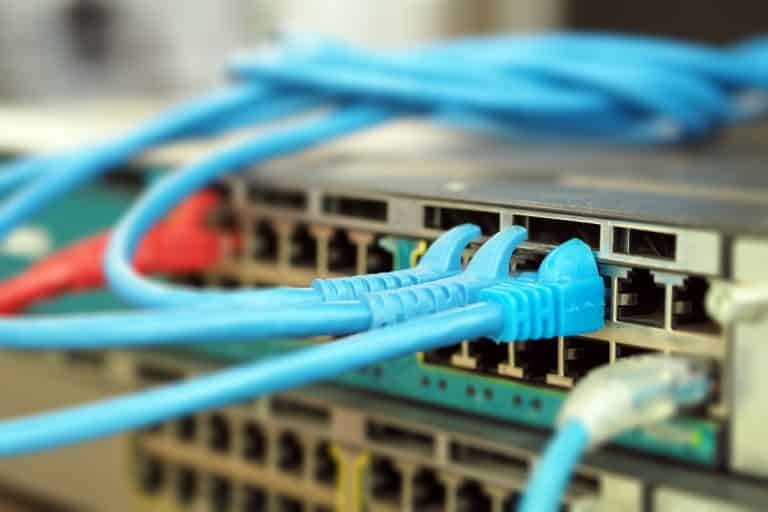 Managed service providers tend to be Web hosting or application service providers that allow users to outsource their network and application resource procedures under a delivery agreement. In most cases, MSPs own the entire physical back-end infrastructure and provide resources to end users remotely over the Internet on a self-service, on-demand basis. I can help you make an educated decision and find the perfect computer or tablet after evaluating your personal, specific needs and requirements. I’ll configure your internet access and help you find the email solution that’s right for you. We Fix PC is here to bring you some of the best and highest quality computer repair services that you can find on the market. We are always focused on helping our clients eliminate the frustration that comes from malfunctioning mobile or desktop devices. This is why we created a dedicated set of services that will offer our customers the help and precision they need, regardless of when they need us! In case your team requires high-quality support services, we can assist with that right away. We are more than happy to eliminate the need for a dedicated support team, all while helping you save money as a result. Plus, we have more than a decade of experience in the industry, more than enough to help you with even the most challenging situations. Don’t hesitate and access any of our dedicated services right now. Avail this one of a kind opportunity and get the very best prices on the market! You can lose data at any time, be it from a natural or man-made disaster. Regardless of what happens, we will help you assess the disaster and we will recover your data as fast as we can. In order to repair something, you need to identify why it malfunctions in the first place. 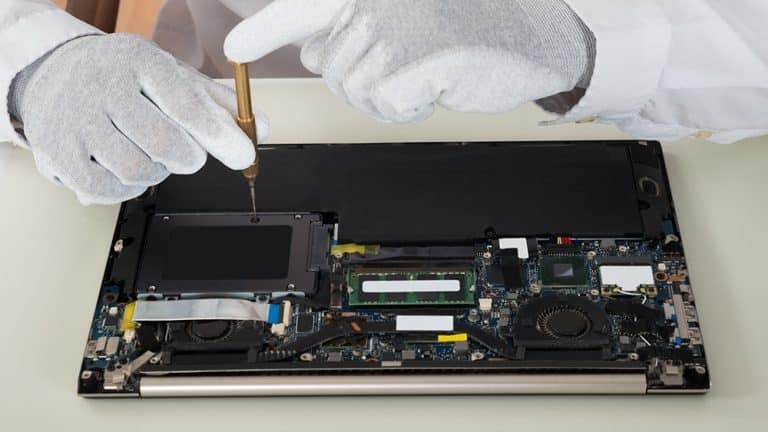 Our full hardware diagnostics service is here to eliminate the doubt by helping you figure out the cause of your computer or mobile device issues. Once we figure out the problem, we will assess the situation and come up with a solution. 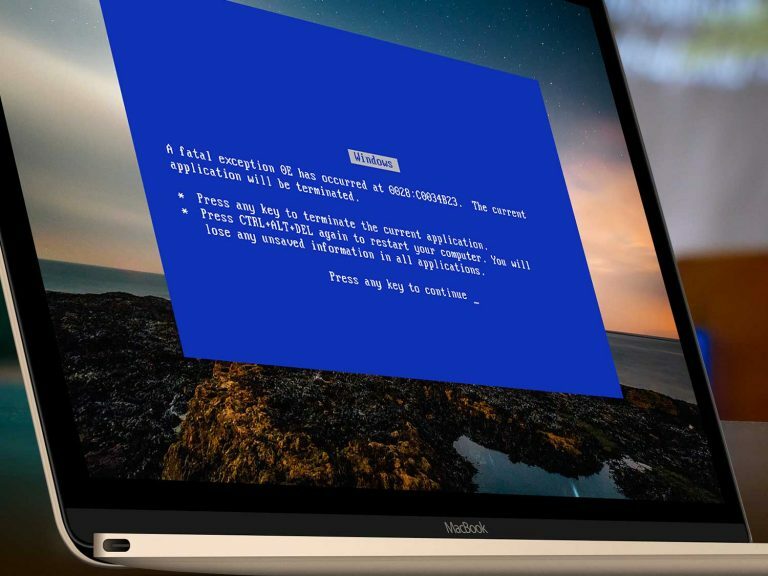 Software issues can and will most likely appear out of nowhere when you use your devices. 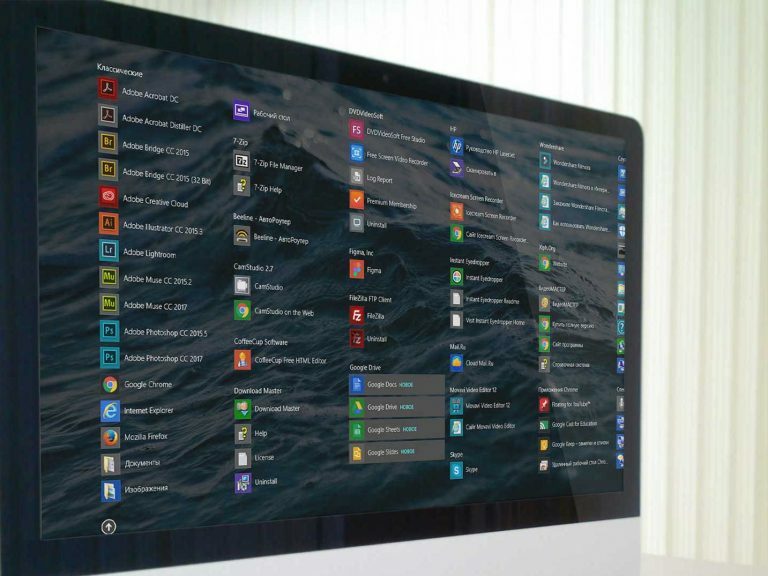 If you want to get the best performance from your PC or mobile device, then changing the operating system can be a good idea. We will do that for you, and we will also install the software you need as well. Creating and managing a network can be very troublesome and confusing. 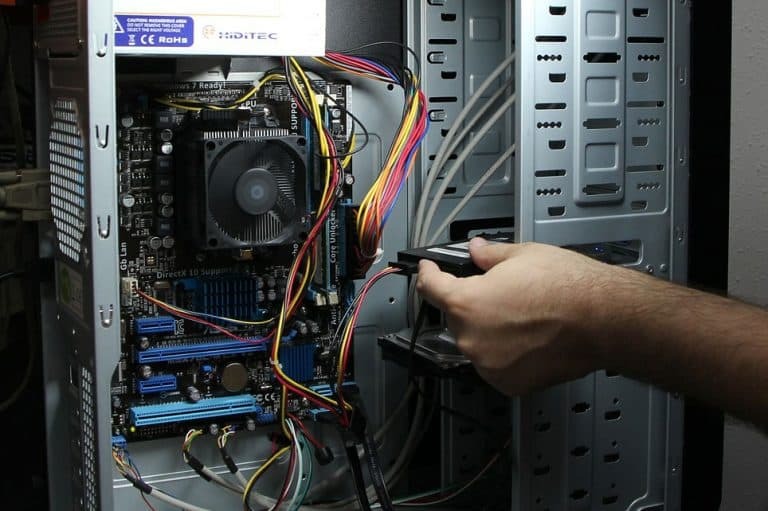 We Fix PC brings the expertise and knowledge needed to handle any type of network issues. We work with wired as well as wireless networks and we are experts in solving any networking problems that may appear. Whenever you like it or not, malware can appear on your devices and it can easily cause a lot of data loss. We Fix PC is here to remove the viruses and malware, but at the same time, we will install dedicated software designed to protect your device from any further malware or virus infections. There are many times when your computer doesn’t run fast, and that can be either from the hard drive or from the device’s memory. 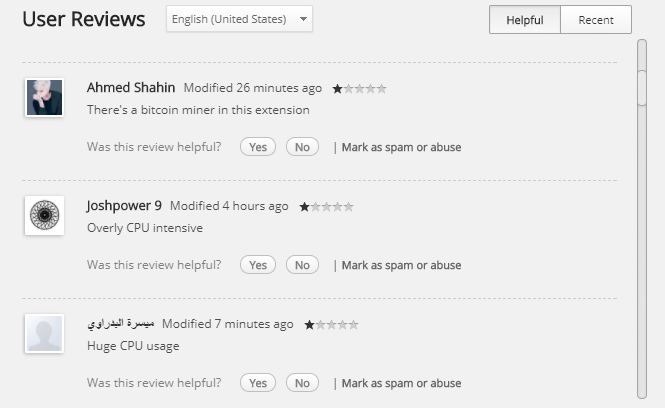 That’s why you may need to remove the current memory or upgrade to a better option. 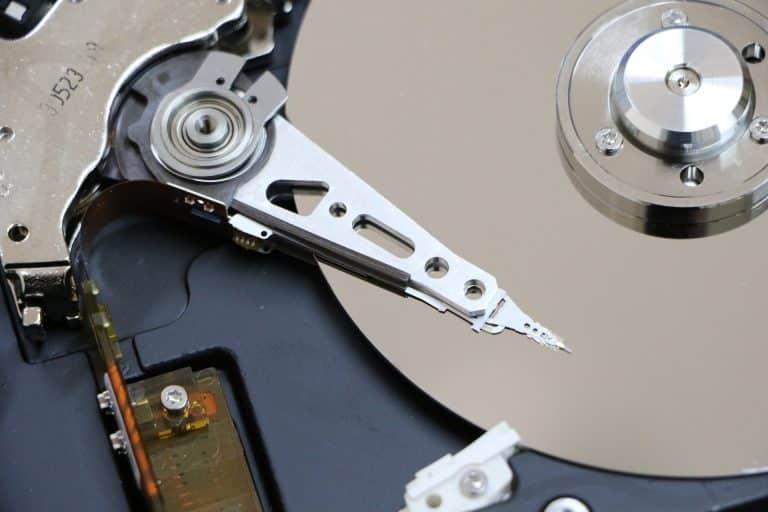 We will make sure that the memory/hard drive gets upgraded or replaced in a professional manner. After we identify the issue, we will go ahead and order the necessary parts for you. Once we receive them, these will be installed on your computer or device. So thankful for Ernani. Owning a business in today’s world of technology requires having someone like Ernani to be there without the wait. Always reliable, dependable and efficient. Thank you for your continued assistance throughout the years. Ernani has been working for us for the past 10 years on all our computer issues as well as rebuilding and buying new equipment. He has helped us with our new business projects and he has been professional and efficient in our most needed computer emergencies. Thank you Ernani for your time in solving all our computer needs. I have used Ernani Paschoal as my IT professional for the past ten years. Ernani is both a patient teacher and a highly efficient problem solver. He initially taught me the finer points of Windows and subsequently converted me to MAC. I appreciate his timeliness in addressing my computer hardware and software issues. Ernani resolves my issues both in person and remotely. He is excellent, and I highly recommend him. You cannot find a better person to help you with any computer issue! Ernani has helped us solve our computer problems for at least 10 years. He is incredibly knowledgeable and very responsive. Every time the results have been outstanding and his fees have been very reasonable. We tried many other ‘professionals’ before knowing him and were very disappointed. We trust Ernani with any issue we have including which computer to purchase. We highly recommend him. 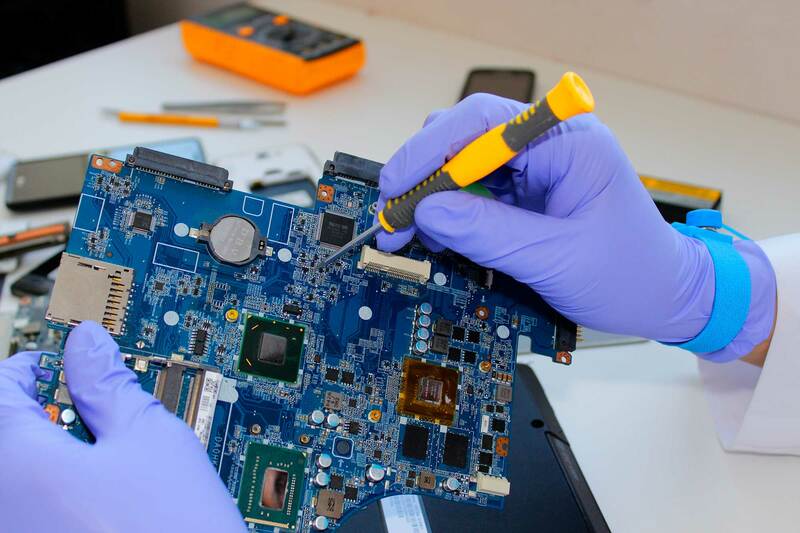 Whether you need a quick repair or a complete revamp of the computer, laptop, tablet or phone, We-Fix-PC is here to help. We have all the best and latest technologies on the market, and we use them to bring you the quality and experience that you always wanted.